Module 1: The Role of the Site OwnerThis module provides an introduction to the topics covered in the class, introduces SharePoint terminology and gets a start in navigation. Module 2: Users, Groups and PermissionsThis module covers the management of SharePoint users and user security. Module 3: Site and Site Collection FeaturesThis module covers the use of SharePoint Features to add and remove functionality. 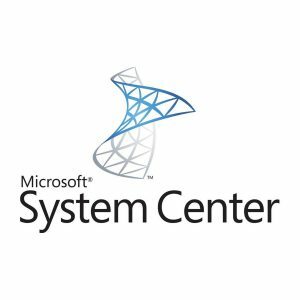 Module 4: Managing Sites and PagesThis module covers the creation and management of SharePoint sites and pages. Module 5: Working with Lists and LibrariesThis module covers the use of SharePoint lists and libraries. Module 6: Document ManagementThis module explores the document management features of libraries. 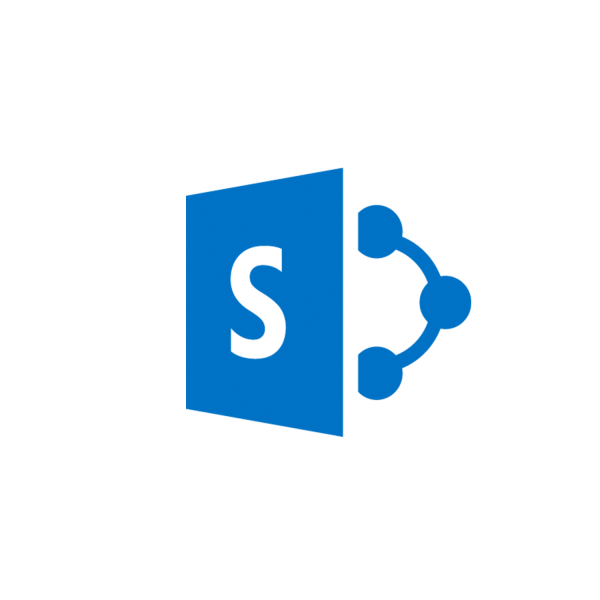 Module 7: SharePoint WorkflowsThis module provides an overview of the SharePoint 2013 workflow features. Module 8: Monitoring SharePoint ActivityThis module covers the use of SharePoint activity reports. Module 9: SharePoint Apps (Optional)This module provides explores SharePoint 2013 Apps. Module 10: The SharePoint Community Site (Optional)This module covers the use of the SharePoint 2013 Community Site.